A sudden fire that destroyed a HK$3.8 million prototype electric bus last year was caused by “operational errors” by mainland technical staff, who compromised testing procedures, an investigation has confirmed. The locally designed bus, the city’s first, was part of a HK$40 million project funded by the government’s Innovation and Technology Fund for the Hong Kong Productivity Council to develop electric vehicle technologies. The council partnered with Green Dynamic Electric Vehicle, a subsidiary of Hong Kong-listed China Dynamics (Holdings), which splashed out HK$20 million for the project and was granted the intellectual property rights to the technologies. 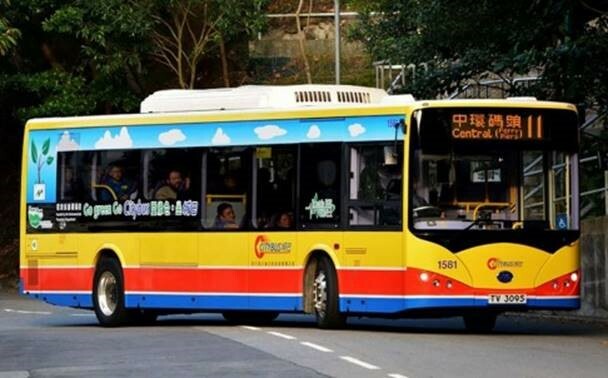 The council’s incident report stated that several Green Dynamic technical support staff members who conducted tests on the bus in Dongguan last October had kept the council in the dark about some performance test results. “Some of the technical support staff … compromised the water sealing of the battery casings during performance tuning and inspection. Subsequent seepage of water into the compromised battery casings eventually led to short-circuiting,” the report said. The bus was reduced to a charred wreck after it went up in flames at a parking site in Yuen Long last December, just after it had passed a road test and was ready for commercialisation. While it was designed for Hong Kong’s winding roads, the vehicle was made on the mainland due to a lack of manpower and space to build it in the city. The report ruled out vandalism and battery overcharging as possible causes. A spokesman for the council said that although the prototype was destroyed in the fire, the testing and research and development work had already been completed by the end of November last year, meaning Green Dynamic can obtain the intellectual property rights for the acquired technologies. “This is a very precious experience for us so we will pay more attention in monitoring the work of technical staff for other projects,” said Jonathan Ho, the council’s general manager for corporate communication and marketing. 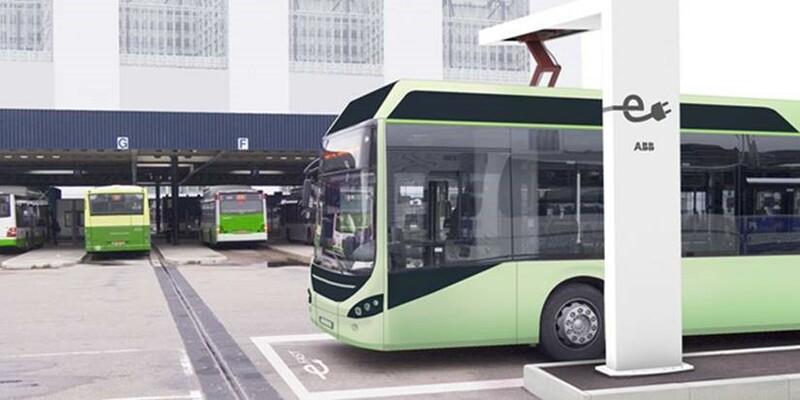 China Dynamics’ chief investment officer Godfrey Mak Shiu-chung said originally they expected to roll out the electric bus to the Hong Kong market early this year at a market price of HK$5 million. Mak pledged they would not repeat the same mistake as the battery casings will be tightly sealed off preventing any water seepage. The report made a series of recommendations, including installing devices to prevent unauthorised opening of the battery casings and automatic fire extinguishing systems in the compartments housing the battery casings. 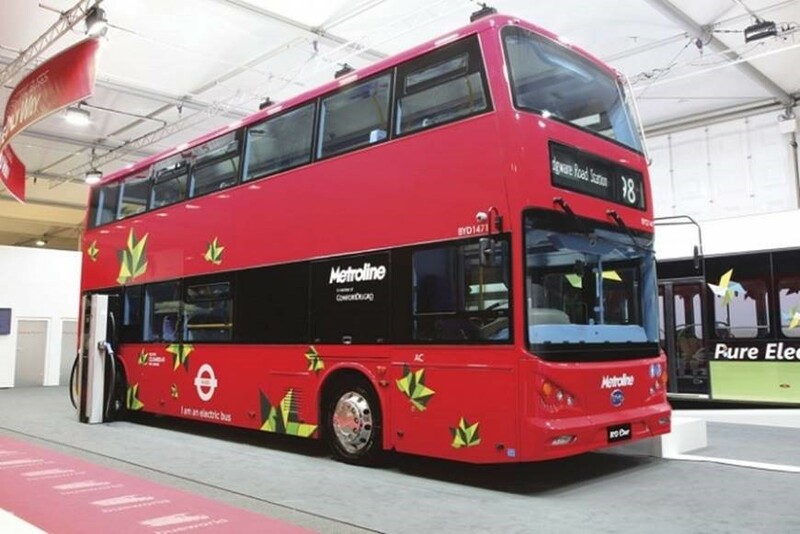 Hybrid electric double-decker buses actually guzzle more fuel than conventional buses because of Hong Kong’s hilly roads and hot weather, according to preliminary results from an ongoing trial. Environmental Protection Department officials admitted the six hybrid buses, trialled over a year, were “not as efficient as they thought”. They pointed to heavy use of air conditioning systems, which accounted for up to 40 per cent of the energy used in the summer. Although fuel performance was better in winter, the buses still used 3.4 per cent more fuel on average than regular buses. “The numbers don’t look satisfactory right now,” assistant director for air policy Mok Wai-chuen told the legislature’s environmental affairs panel on Wednesday. The government spent HK$33 million helping the three franchised bus companies acquire the six hybrids in a bid to explore less polluting vehicle options. The two-year trial began in November 2014. Lawmaker Tony Tse Wai-chuen questioned why none of the obvious issues were identified before the start of the trial and feared the experiment would end up being “futile”. Separately, the department announced the start of its latest review of the city’s air quality objectives. These objectives were last tweaked in 2014. It set up a working group to conduct the review and look into control measures “for other lesser air pollution sources” such as aviation emissions and volatile organic compounds, a major component of ozone. The latest official data shows ambient concentrations of PM10, PM2.5, nitrogen dioxide and sulphur dioxide dropping 21, 24, 13 and 31 per cent respectively from 2011 to 2015. Roadside concentrations fell 26, 21, 19 and 33 per cent in the same period respectively. But harmful ozone pollution at both general and roadside stations is still on the rise. The Clean Air Network urged the government to set the new objectives according to the World Health Organisation’s most stringent air quality guidelines, as several of the current objectives only met its interim targets, which it said did not provide adequate protection to public health. Volvo has won an order for 11 plug-in hybrid buses from the city of Namur in Belgium, the largest order to date for the company’s electrified buses. The buses will run on electric power within the city’s new zero-emissions zone. Public transport authority TEC, which transports more than 250 million passengers per year, is also buying two automated chargers from ABB. TEC is buying the bus system as a turn-key solution. Volvo will be responsible for maintaining both the vehicles and the charging stations. The new e-buses are scheduled to go into service towards the end of 2016. 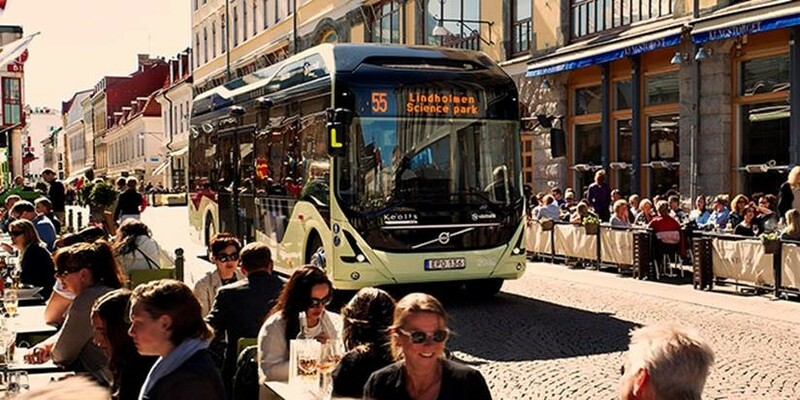 Volvo’s 7900 Electric Hybrid has an electric range of about 7 km. The batteries are fast-charged in a few minutes at end stops. The company estimates that the e-buses can be powered by electricity for up to 70% of operating time, and will deliver 60% lower energy consumption than a legacy diesel bus. ABB’s bus charging system uses an inverted pantograph, and features a modular design offering charging power of 150 kW, 300 kW or 450 kW.